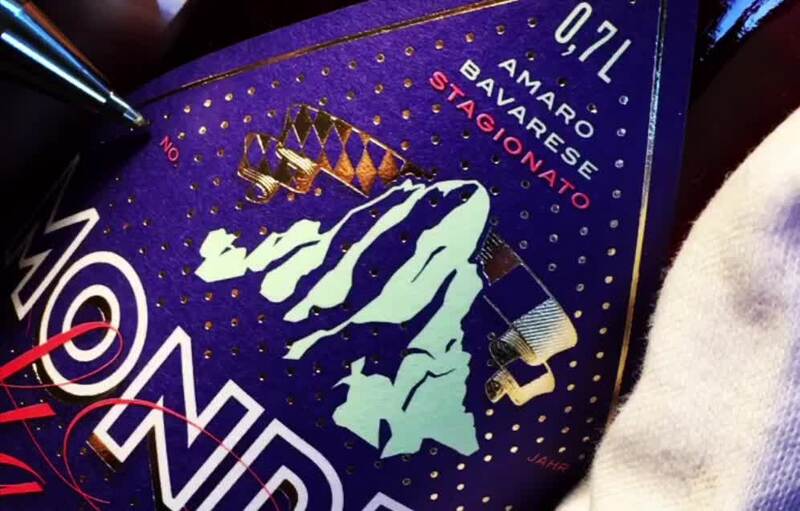 Following the original Italian recipe, our aperitif is handcrafted in the pristine foothills of the Bavarian Alps. 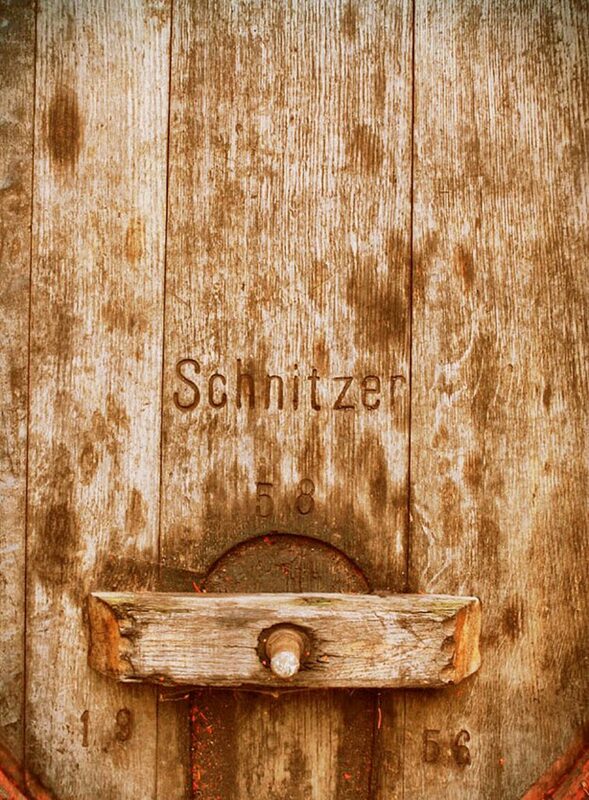 Fruity citrus aromas are accompanied by the flavour of alpine herbs – this is how the first German organic bitter gains its taste. 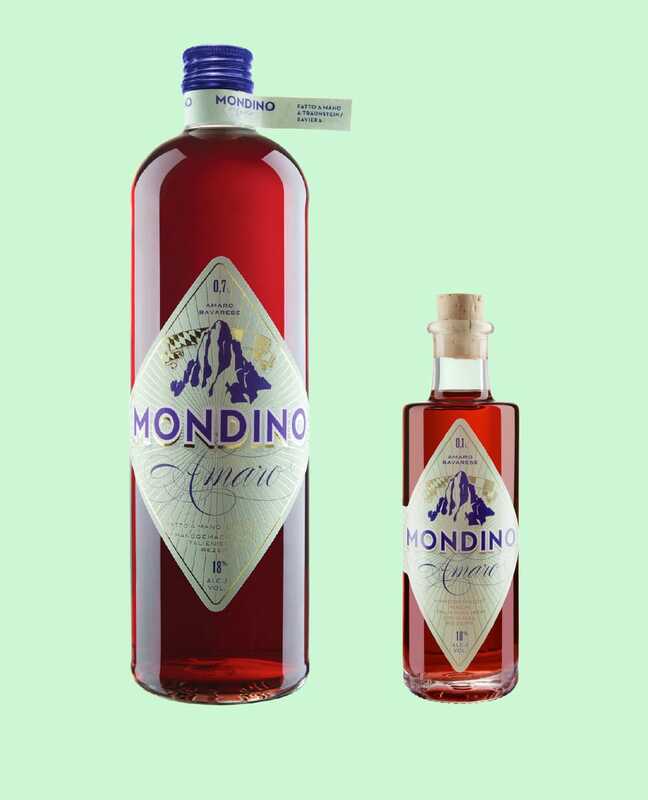 Mondino is Bavarian craftsmanship combined with the Italian zest for life. THERE’S ALWAYS TIME FOR A LITTLE DOLCE VITA! 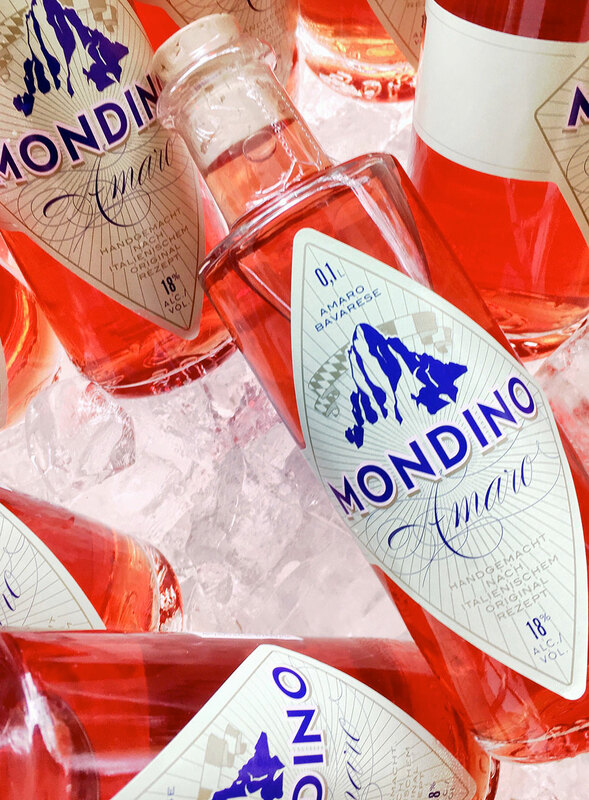 Aromatic alpine herbs, fresh citrus fruits from the south, and natural spring water from Bavaria contribute to the wonderfully unique and complex taste of our aperitif. 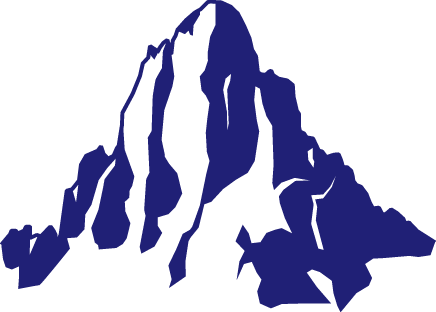 Its excellent quality meets the high standards of professionals. Barkeepers draw inspiration for creating completely new drinks. But also the classics such as “Spritz” or “Negroni” take a fresh and modern twist. This limited special edition offers a special indulgence: barrel-aged for almost 12 months it is then bottled by hand. This gives the delicate herbs and fruits time to further develop their exquisite character. Fruity bitter orange, tart gentian, and rhubarb join velvety soft vanilla flavours resulting in a well-balanced delight. 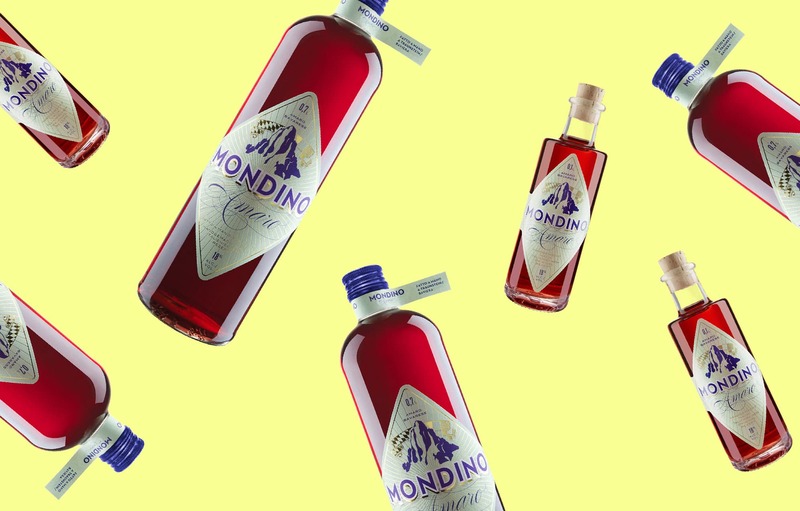 Fresh citrus fruits, a delicate tartness and delightful bitter flavours make Mondino the versatile drink it is. 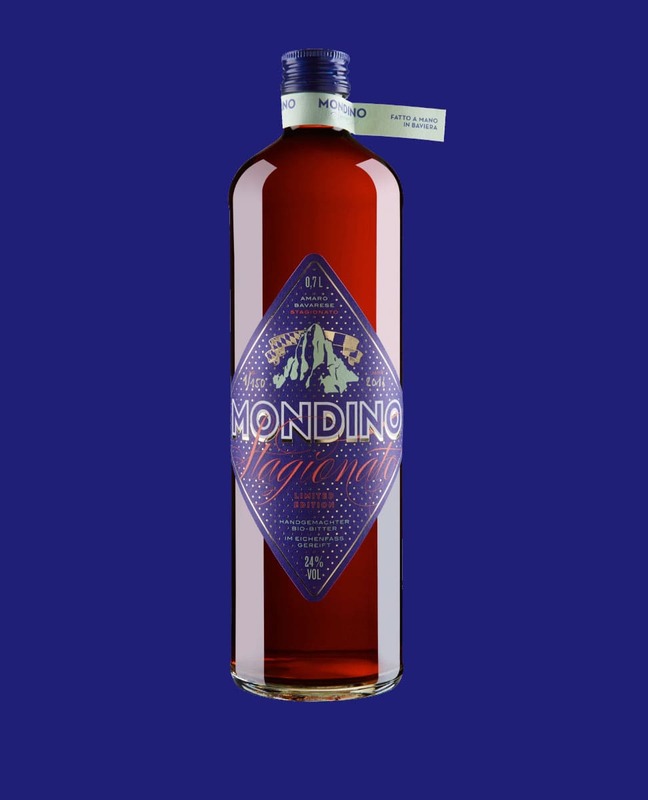 The barrel-aging of “Mondino Stagionato” enhances its delicate flavours of honey, caramel, and wood.